We offer a 50% discount on your kitchen rental bills for the whole first 2 months after you apply for your license. 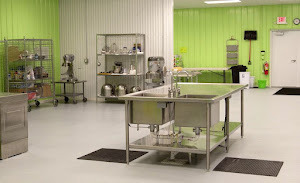 What's happening at Facility Kitchens? ?